The world and his wife seem to have an Instagram account these days. You can’t walk down the street without seeing someone trying to capture the perfect ‘gram, and businesses are all about getting the right visuals to share with their audience. This supersonic surge in Instagram users has made the platform one of the best to advertise on. According to a Forrester report, engagement on Instagram is 10x higher than on Facebook, 54x higher than on Pinterest, and a whopping 84x higher than Twitter. 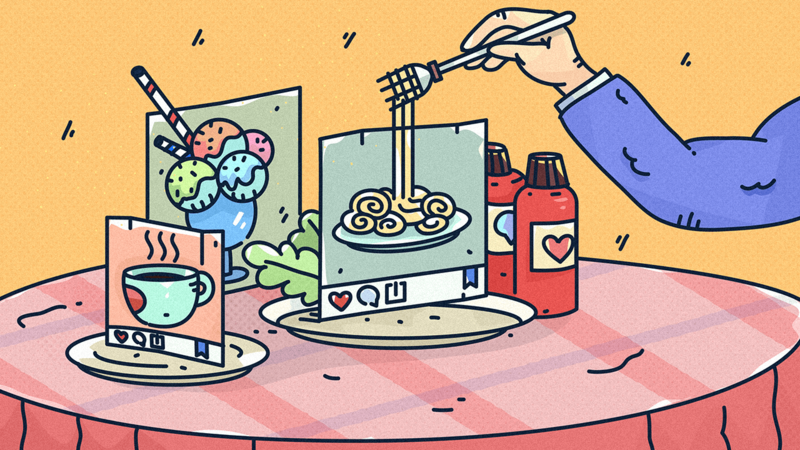 Instagram’s built-in analytics (officially called Insights) means companies are able to see which photos perform the best, who their biggest fans are, and the kind of people liking their stuff. However, Instagram Insights do have limitations. While they’re great for getting an overview of follower demographics and post analytics, they don’t break things down further into the most successful hashtags or give an insight into the analytics of other Instagram accounts that businesses might want to check up on. Even though Insta doesn’t offer these capabilities itself, there are plenty of other tools out there willing to lend a hand. We’ve lovingly put together a breakdown of the best of ‘em. 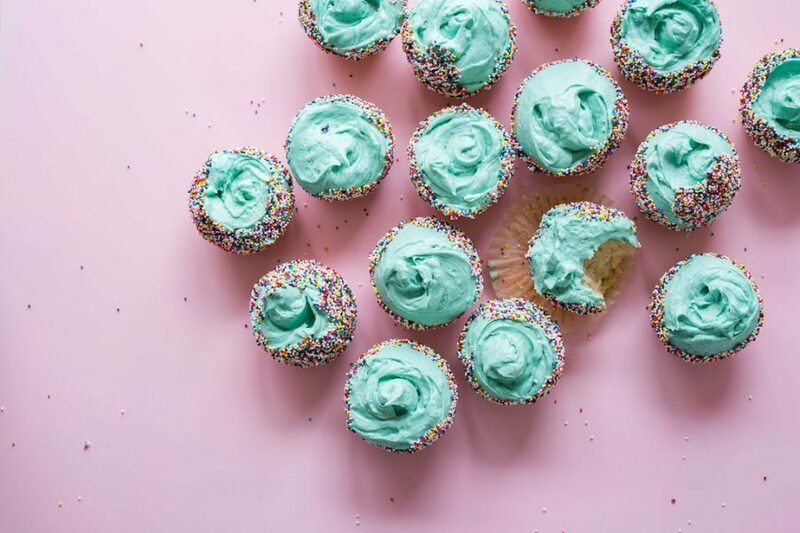 This is a free tool created by Chute, a UGC marketing platform to help brands figure out their “status” on the mighty Instagram. They call it “measuring your visual influence”, which is a nice way to put it. 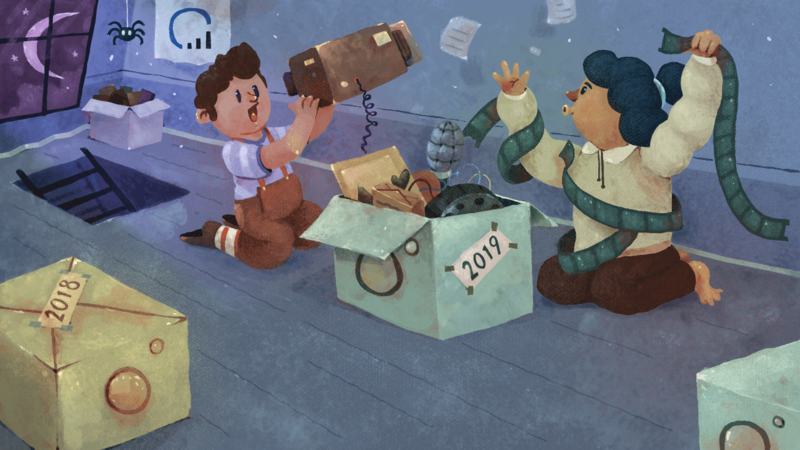 But, because it’s free, it’s not quite as robust and comprehensive as other analytics tools out there – mainly because it’s more of a popularity ranking contest than a deep dive into demographics and more detailed data. There is one good thing about the popularity contest of Picture.io. 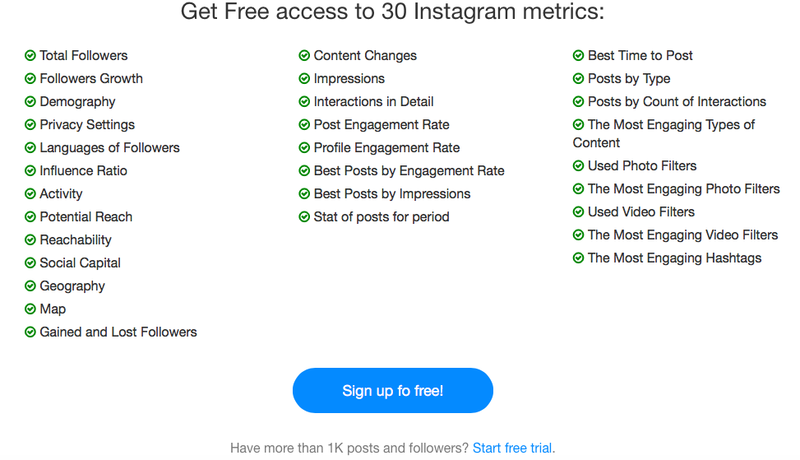 It calculates you an Instagram influence score (something very few other tools offer), which is created by an algorithm that takes into account the size of your following, how much engagement your channel gets, and community trends in your niche. If you like pretty things (and, let’s face it, who doesn’t? ), Squarelovin might be the freebie you’re looking for. Technically it’s a UGC platform specifically for Instagram, but its built-in analytics tool lets brands connect more than one Insta account and manage them through the app. Handy, if you’ve got Instagram accounts coming out of your ears. As well as getting a visual post history that’s been broken down into years, months, days, and hours, you can get metrics on your Insta growth. Besides its bold, colorful interface? It shows you the best and worst times to post and allows you to manage several Instagram accounts from within the platform, which means you can create albums and interact with posts all in one place. 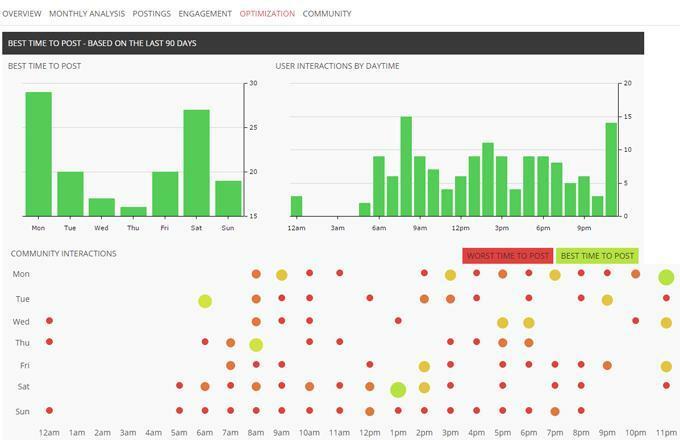 This tool touts itself as offering “actionable Instagram insights”. From one mega-dashboard, you can simultaneously engage with your audience, view and interact with your profile, and measure how well your brand is standing up against everyone else on Insta. The best thing, though? Well, that’s gotta be INK361’s competitor research feature. It lets you create custom circles so you can see who’s posting what, when, and how well it’s doing, which means you can stay on top of the game and ahead of your competitors. 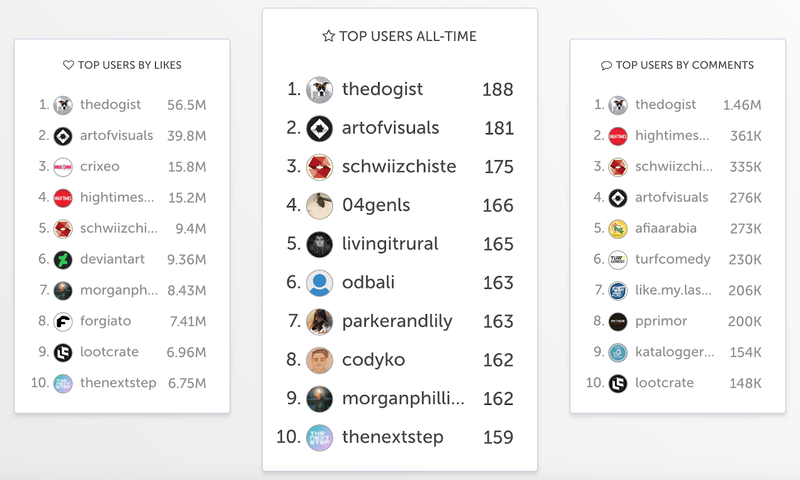 Chart your growth and compare your ranking against some of your favorite accounts on Instagram with Owlstat. Each month, you can opt-in to receive an email that gives you a breakdown of how you’ve been doing over the month (handy if you need to send reports straight to clients!). 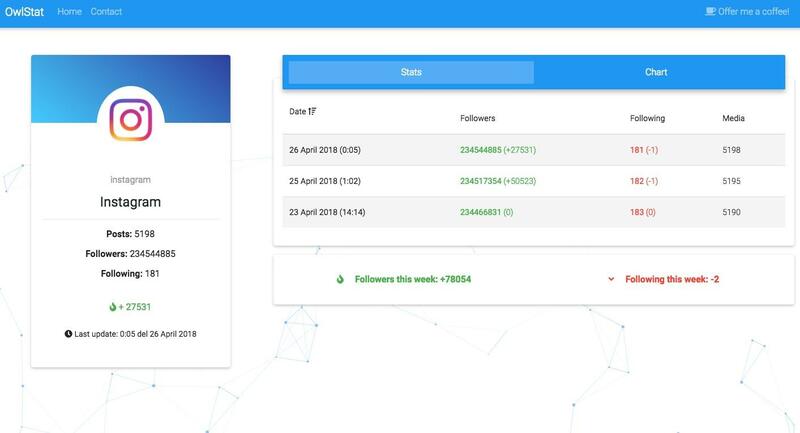 The cool thing about Owlstat is you can track basic metrics for any Insta profile without having to connect it through the app. It allows you to analyze however many profiles you want and lets you compare two profiles next to each other to see how you measure up with your hottest competition. Looking for the right Influencer? With this free app, brands are able to find the perfect Influencer to run their campaign. This allows the user to manage them, and break down the demographics so you can make sure they are targeting the right people based on your guidelines. With Klear, you will understand the impact your influencer is directly having on your account engagement. This free Instagram analytics app gives the user a full analysis of the influencer profile, even up to the last 5 years. Are they engaging with the right accounts? Are they using a strong hashtag strategy, and are they using the best content to get the most engagement? This app assists the user in an immense way with how useful influencers can be in growing your brand. 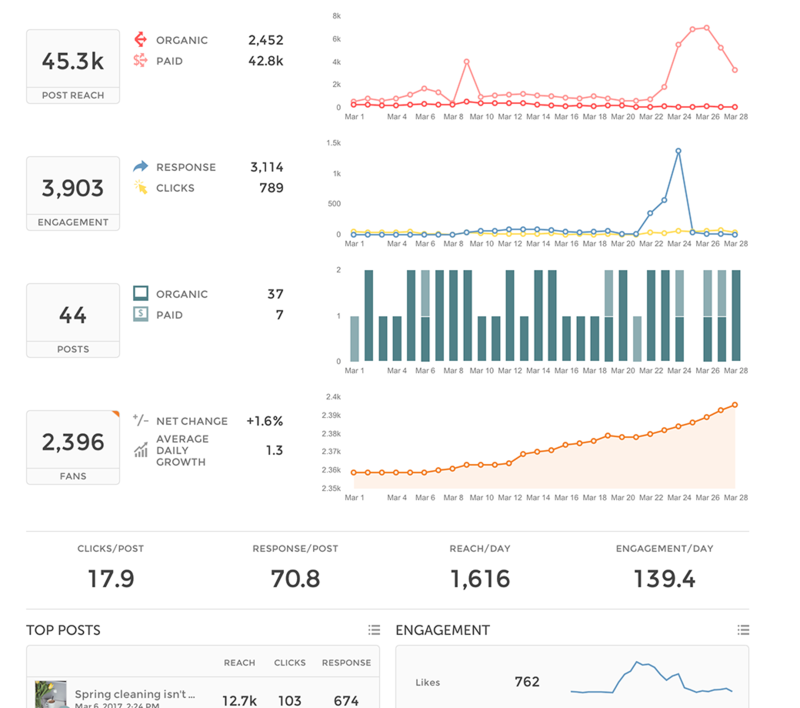 SimplyMeasured shows just how limited Instagram Insights are. The platform offers a free report in exchange for following their Twitter account (cheeky, but a small price to pay for the amount of data you can get in return). This free report is available for Insta accounts with fewer than 25,000 followers and it hands over the data in a visually pleasing way – we’re talking charts, graphics, and colorful imagery. If you’d rather see it in raw form, you can always download it into an Excel spreadsheet and dig in there instead. 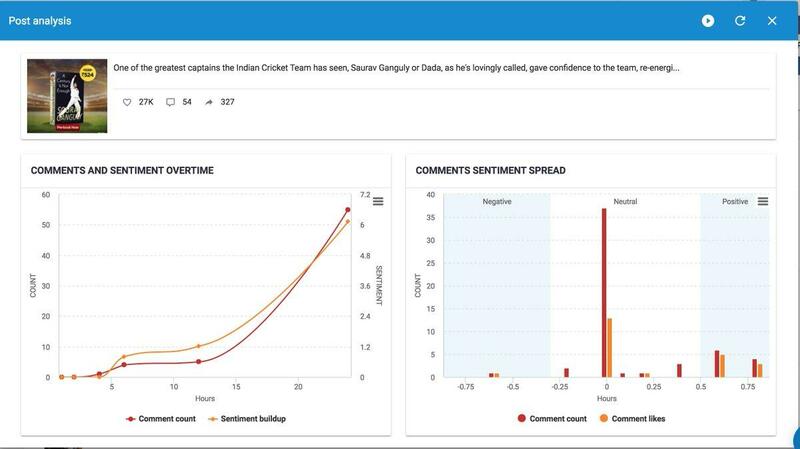 There’s also a paid extension of the app that lets you manage your comments, listen in on the most popular social conversations, and analyze your social performance in more detail. 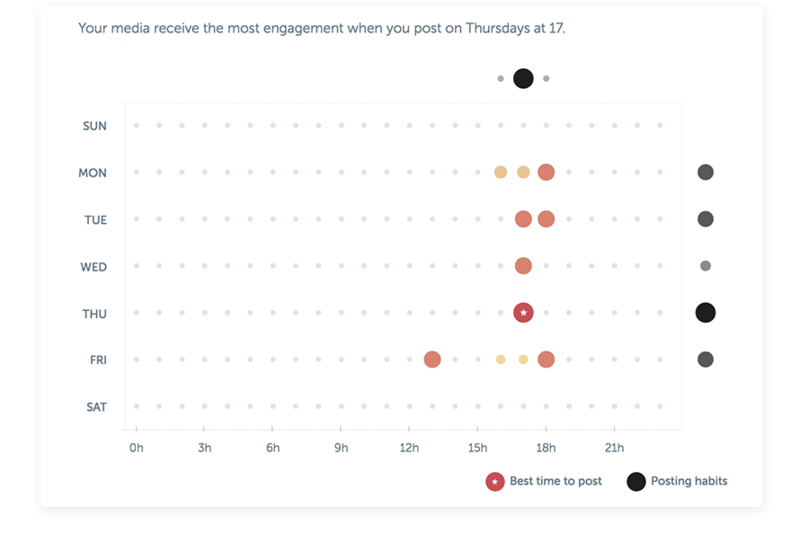 As well as showing a whole host of different engagement metrics, like most engaging tags, the best time of day to post, and even your top filter (more Valencia, anyone? ), you can sort posts by engagement and see who your most active commenters are, as well as see what keywords are the most common in the comments. 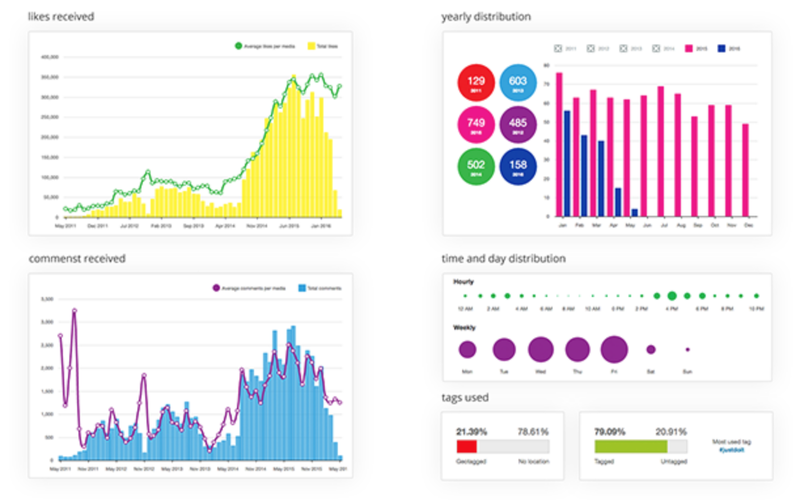 As well as offering a limited free version of their paid analytics tool that lets you know how many people have interacted with you, who those people are, and what times of the day you get the most interaction, Union Metrics also has a much more comprehensive (and exciting) paid option. When you dish out a little dosh, you can get access to keyword analytics to find out what industry conversations are happening in real time and get a detailed profile analysis to discover how you can pimp your account for the better. The best thing about Union Metrics, though, is its ability to collect data to drive successful campaigns. 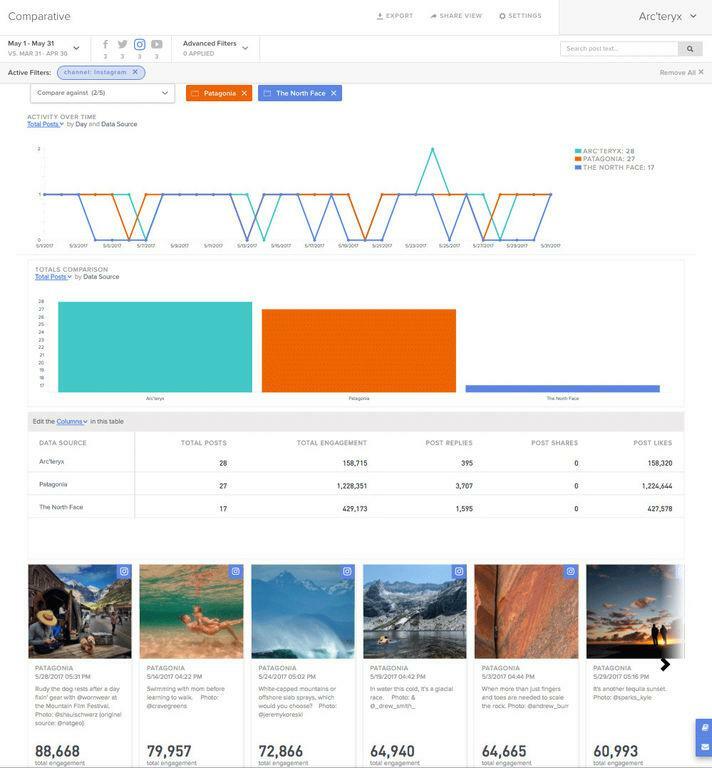 It lets you track and measure social campaigns, create stunning visual reports, carry out competitor analysis, and conduct powerful research to uncover new audiences and find relevant content that would work well in campaigns. The SocialBakers dashboard is one of the most comprehensive out there, and it’s all centered around delivering the right content to the right people at the right time – how about that?! As well as all the usual stats like your follower count and how you’re measuring up against your competition, SocialBakers helps brands tap into prominent influencers in their industry, optimize your budget, and measure the results of campaigns all from one place. SocialBakers uses artificial intelligence to create special customer personas that it puts together with data gathered from your various social channels. This gives you all the ammunition you need to give people what they want exactly when they want it. 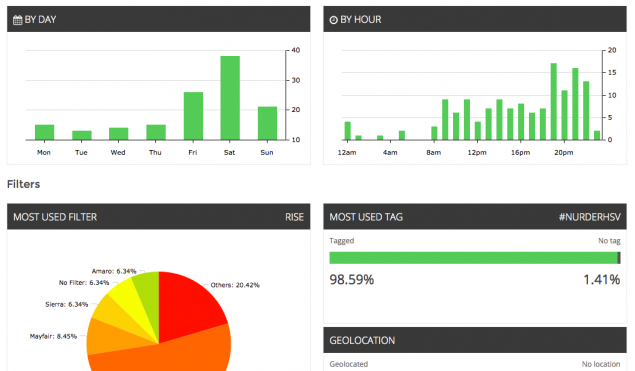 SmartMetrics goes far beyond what your average analytics app does. With SmartMetrics allowing free accounts for under 1,000 followers you have a base level of analytics, you have access to. As you want to see more analytic breakdowns, they feature three different plans which you have the option to pay for. SmartMetrics has a few plans to choose from all ranging in how in-depth it will break down the analytics of your posts and your account. Is it engaging the right people, are they targeting the right people, are their stories attracting enough views and so much more. Being one of the top business Instagram analytic apps, SmartMetric offers an abundance of options for the business-oriented accounts. It analyzes everything from your account, to your competitors’ accounts, analyzing hashtag posts, story posts, daily user activity and so much more. Iconosquare is best known as “the one that lets you schedule content”. And, while it does let you plan out your campaigns in a visual way (which is pretty smart), it also has a whole load more features to get stuck into. There’s a nice little 14-day free trial that lets you get an insight into the capabilities, and after that, you can dive headfirst into all the goodness. The tool lets you benchmark yourself against competitors and carry out a detailed analysis of industry trends, analyze and optimize your audience’s engagement, measure and increase your reach, and find out more about your community. Unlike a lot of tools, Iconosquare provides detailed analytics into Instagram Stories, one of Insta’s newest (and coolest) features. The tool gives in-depth insights into your top viewers, allows you to compare the best times to post, and gives detailed histories for each Story, including their completion rate. Start a free trial with Iconosquare right here. Though Intutel isn’t just geared towards Instagram analytics (it covers pretty much the entire social suite of Twitter, Facebook, and Snapchat too), it does offer some pretty good insights into how your Insta’s performing in relation to other channels. After the free trial, you can start digging into your social media presence and assess where you’re doing well and where could be… better. Like the other tools, you can generate fancy reports and track your successes over time. 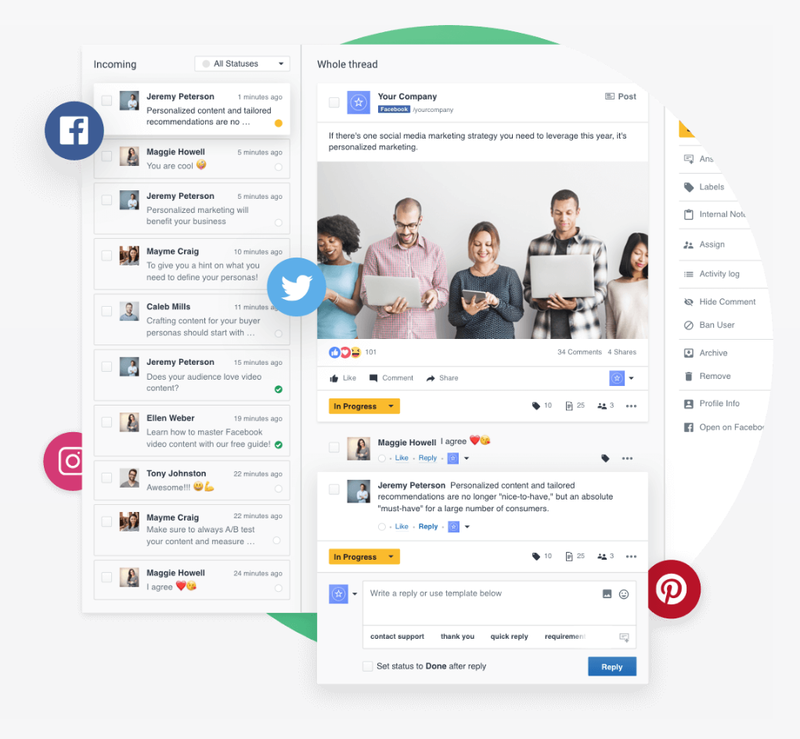 Because it covers most social channels, Intutel also lets you position yourself against your competitors and gather insights from others doing well in your industry. The tool lets you compare your average search positioning, check out your keyword ranking, and gives you a breakdown of where you’re palava at on Insta in your industry in real-time. Start a free trial with Intutel right here. It’s easy to get carried away with pretty pictures on Instagram, but if you want to see your account grow both in followers and engagement, it’s import to track what you’re doing well and what you could be doing better. It doesn’t have to be a costly, time-consuming palava either; with free tools or paid versions with free features and trials, you can dig into the data and start creating campaigns that take your Insta account from stagnant to wildly successful – and who doesn’t want that?! For help with Growth, we have your back. Now that you know why Instagram Analytics is so important, check out how you can understand Instagram Analytics for your business.